Announced by the federal government in February, the yet-to-be-drafted youth policy aims to be a tool that would bring youth perspectives into the government’s decision-making process. “Young Canadians face a number of unique challenges, but they also have innovative solutions to turn those challenges into opportunities,” said Matt Pascuzzo, press secretary for the Office of the Prime Minister of Canada, in a written statement to The Ubyssey. Ottawa started the consultation process the same month, calling on youth to share their ideas online or through in-person sessions. The statement said it also would collaborate with youth activists and youth-focused organizations to reach “often under-represented” communities. 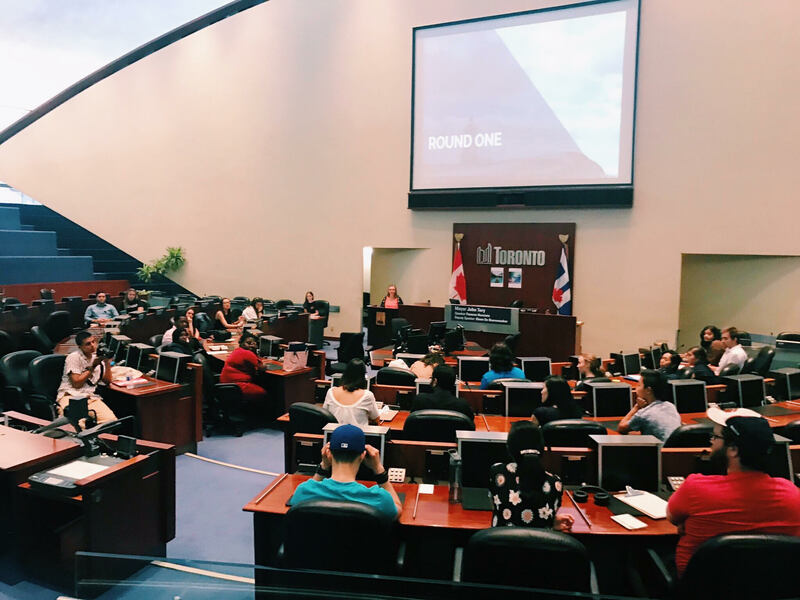 “Our government will be supporting some larger events across Canada, but the intent of this consultation is to have young people lead the conversation and host their own sessions,” said Pascuzzo. He added that the office has provided a Conversation Guide to help youths plan these sessions, and noted that there have been a growing number of events for them. Andrews, who was not involved in the policy’s development early on, decided to initiate multiple consultations when she noticed a “gap in awareness” about this initiative. “It seemed like no one had any idea that there was going to be a youth policy, or that there was a consultation process going on,” she said. According to Andrews, the discussions focus on six themes that hold a “very significant youth lens:” jobs and the economy, reconciliation and Indigenous rights, climate and environment, justice, humans rights and equality, health and wellness, and international systems and affairs. “Ultimately this policy is a youth policy, it’s not necessary foreign policy or public policy,” she said. 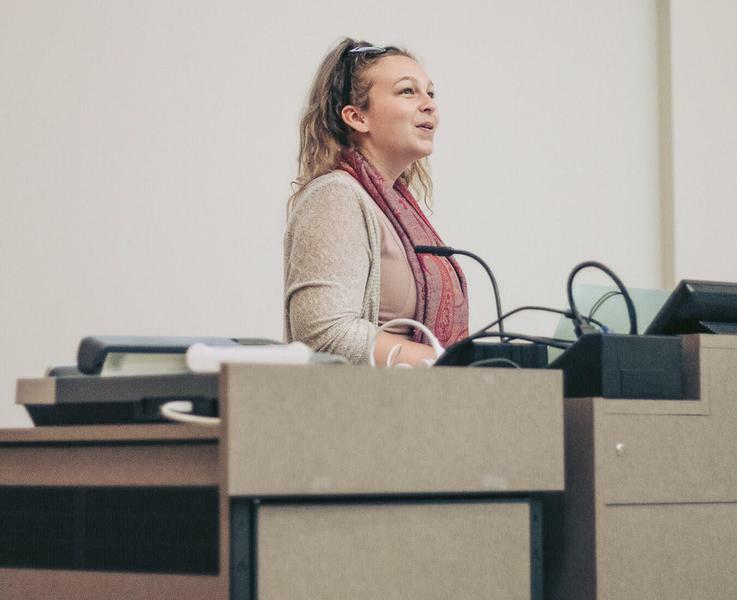 She added that out of all themes, many youth raised concerns about “constant precarious and temporary work.” They also discussed access to appropriate mental health resources, the need for immediate action to combat climate change, as well as discrimination in the workforce and public services. At the same time, reaching out to and including voices from under-represented communities is considered a “definite priority” for Andrews and her team. Accordingly, they have partnered with groups such as Native Child and Family Services in Toronto, newcomer refugee youth in Ottawa and the Kwanlin Dün First Nations Youth Council in Whitehorse. In response, Andrews noted that the initiative has received a “super excited” response from youth participants, who ranged from the ages of 14 to late 20s. 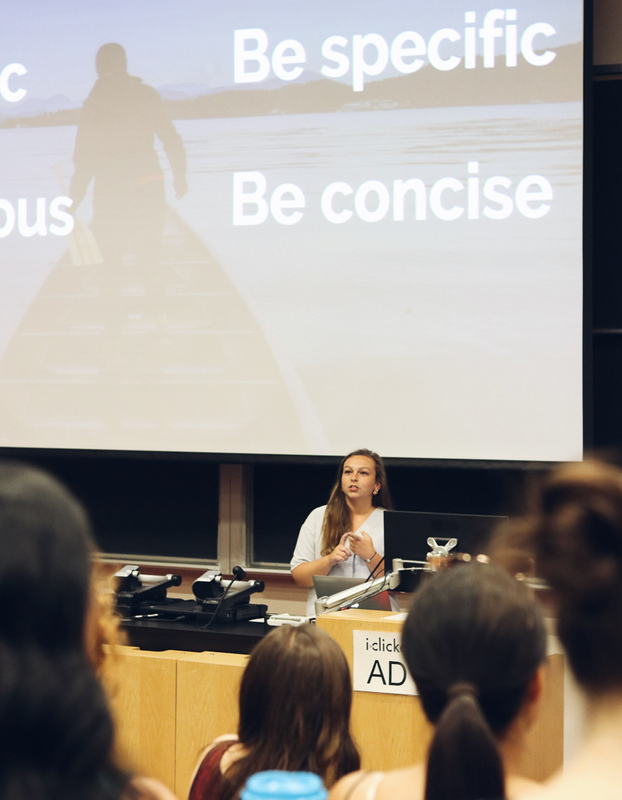 One consultation event was hosted on July 28 at UBC itself. “We’re not in Nunavut and we’re not in PEI, but every other province and territory we are holding conferences in, so it’s exploded. We went from 5 cities to a team of 75 people in less than a month,” she said. The government has also held around 50 consultation sessions between February and June 2018, following by 17 smaller “sense-making” sessions to analyze the collected data. The policy-drafting sessions will then be held in the end of August. “Sometimes with these things, you’ll send in your recommendation and your document goes to a desk somewhere in Ottawa to just die, so it’s nice that I’m going to be able to take what everyone has told us across all the cities and basically directly use that,” said Andrews, who will also be taking part in the writing process. Moving forward, she hopes that the government will release a first draft to the public for feedback and adapt the policy for multiple departments. “I want to see a policy that is mainstreamed throughout various departments in the government,” Andrews said.